Today, June 28th, we recontoured the gum shape around the front teeth with our dental laser. 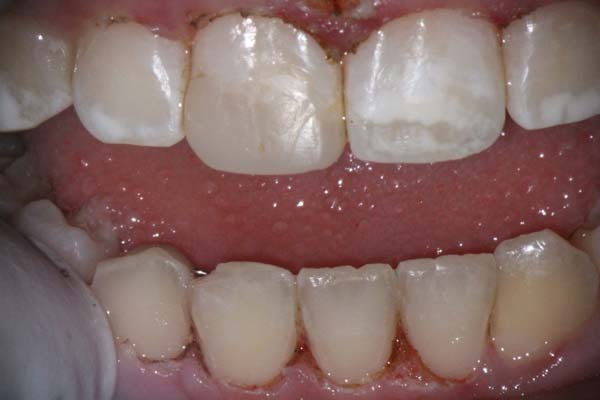 The patient had gingival overgrowth which made the teeth look small. 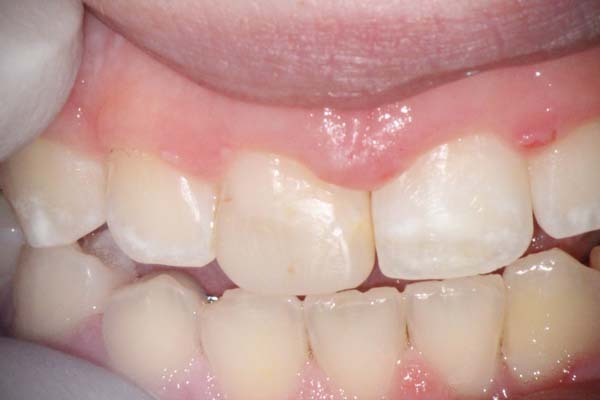 Our patient was so happy and we look forward to the results in a few weeks. The laser causes virtually no bleeding. We do most of our treatment under Zeiss dental operating microscopes for optimal detail.